Why can a hunt be offered at a reduced price? Discounted hunts, like all hunts on our online marketplace, come directly from outfitters, with no middle man or extra cost. Some outfitters offer pre-season discounts to ensure they book enough hunters to cover operating costs, or they offer mid-season discounts after the target number have been met. 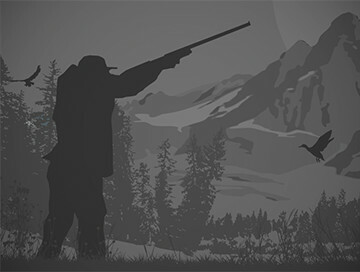 Sometimes an outfitter sets their price according to the minimum quota they expect to get from regulatory agencies, and if the quota is actually higher than that, it allows them to offer a discount. Or they might simply have a spot open they wish to fill or a last minute cancellation. Whether you're looking for whitetail deer hunting near home, or the best priced African safari, our discounted trips page is the place where you can usually find the lowest prices for hunting trips. 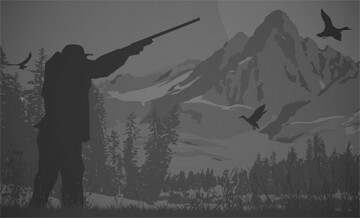 In any case, a discounted hunt is a win for the client without any loss of quality. It's important to note that the discounts are provided by outfitters, not by BookYourHunt.com, and are actually part of our Best Price Guarantee.